From the menu to our genuine service, everything we do at Green Mill Restaurant & Bar is focused on one thing - providing our guests the best restaurant experience possible. Now with nearly 30 locations in Minnesota, North Dakota, Wisconsin and Kansas, Green Mill has become a favorite restaurant in the communities we serve. Our menu features legendary pizza, including our famous deep dish pizza, unique pastas as well as a wide selection of wings, entrees, burgers, sandwiches and appetizers. And our bars are bustling with great beer choices, drink deals, TV's forsports viewing, and relaxed conversation. 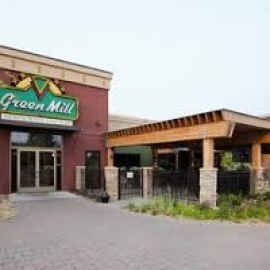 Located in Willmar, Green Mill provides dishes that you simply can't find anywhere else. Nearly all of Green Mill dishes are made from scratch everyday with the freshest ingredients available - many that are provided from local suppliers. Stop in and see what's cooking! 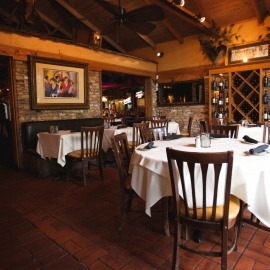 Green Mill is the best choice for working lunches and easy dinners. 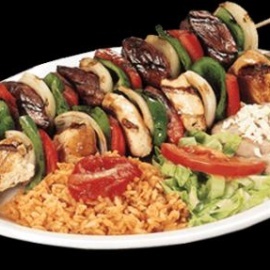 We deliver our entire menu in most locations or you can call ahead and we'll have it ready for take out. 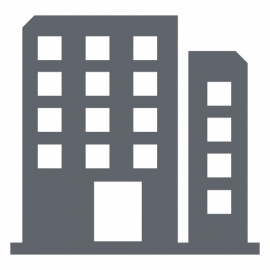 Many locations even feature convenient curbside pick-up! Planning an office party or banquet? How about a wedding? Green Mill has an award-winning catering team. Green Mill Catering takes everything we know about preparing and serving award-winning food on the road. We can even bring the bar! Visit www.greenmill.com for more information. Green Mill. Pizza. Pasta. Beer & Wings. We'll see you at the Mill.